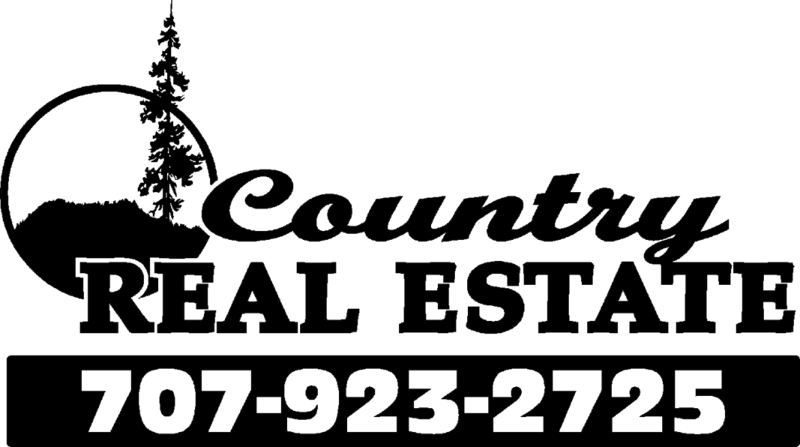 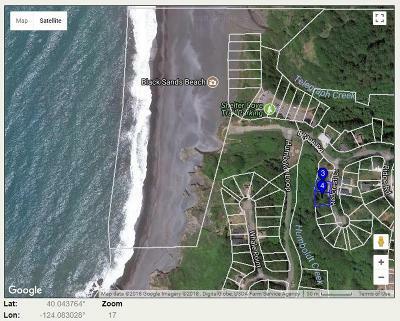 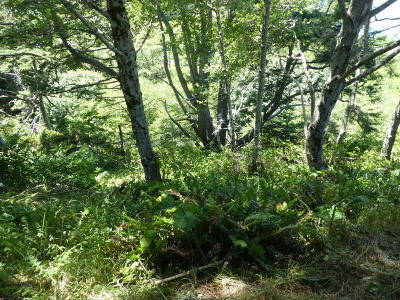 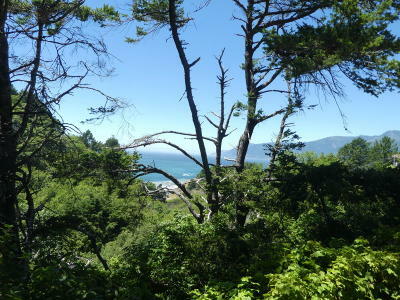 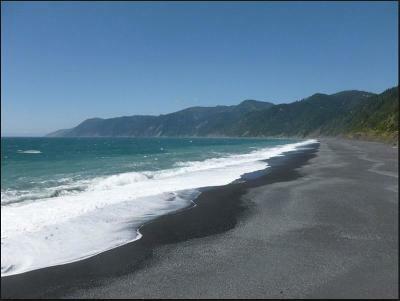 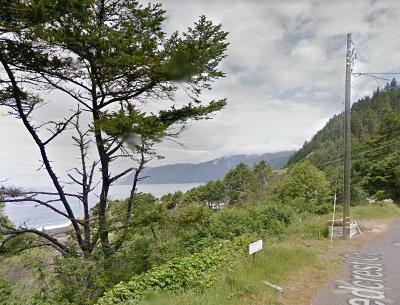 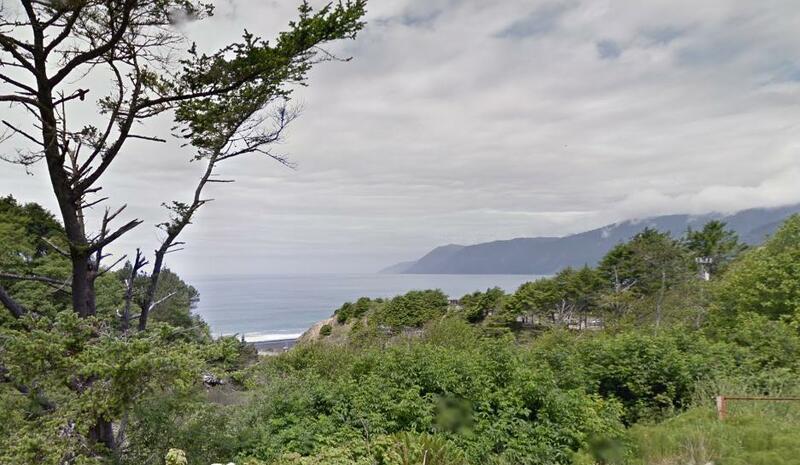 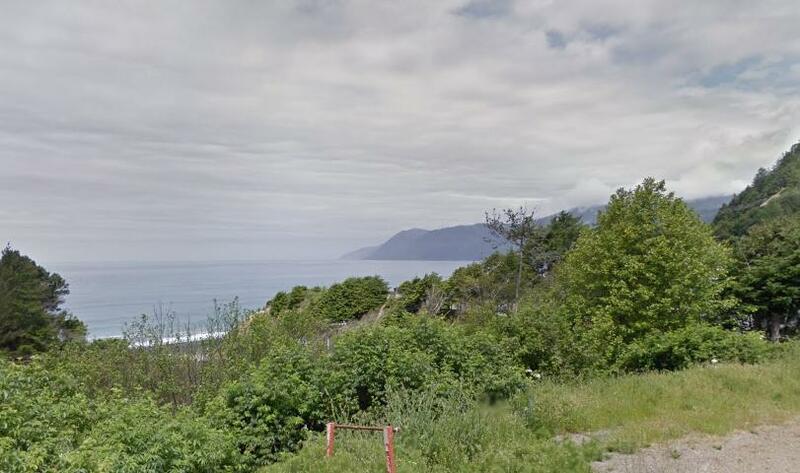 Two Lots with a total of 11,088 sf over looking Black Sands Beach in beautiful Shelter Cove. Sewer, power and water available at curb at this ready to build sight. Just 3 min walk to the beach. 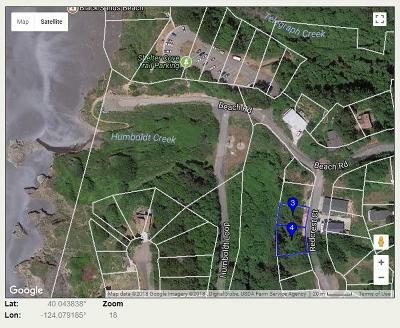 A Bonus lot at 433 Spring will be thrown in free of charge to use for fill dirt if needed.